These are exciting times for the Ward’s IMICo property. Last night council unanimously approved the signing of a Memorandum of Understading (MOU) between the City, Habitat for Humanity Wellington/Dufferin/Guelph Chapter and ARQi R&D developers for the future redevelopment of the property. At this stage, in order to keep everyone up to speed on what’s been happened over the past 13 months I wanted to share some history, in order to set the stage for next steps. Following the 2015 federal election and the renewed optimism around federal infrastructure funding for affordable and social housing, many city’s began building bold proposals in an effort to attract federal funding. One proposal which caught my eye came from the City of Vancouver which I continue to follow closely. See link here: Vancouver offers city land in bid for social housing funding from Ottawa. 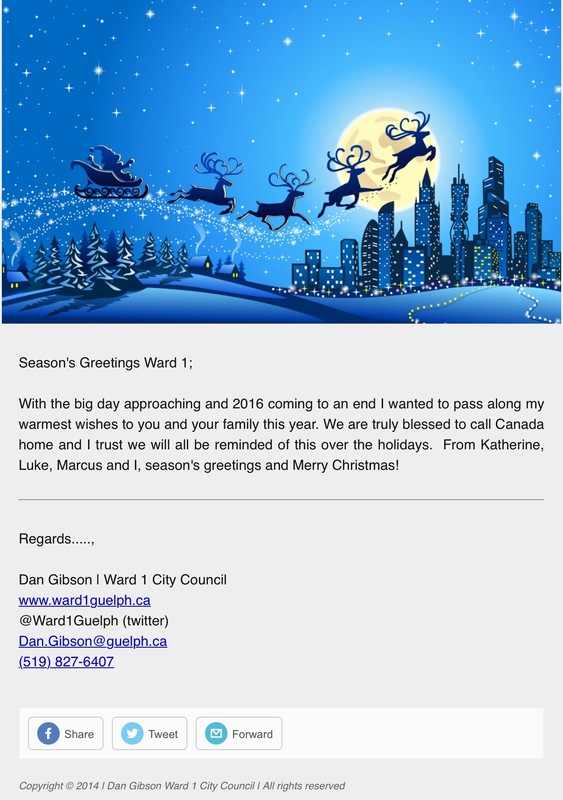 In this context, I believed Guelph should be no different and the IMICo property presented such an opportunity. 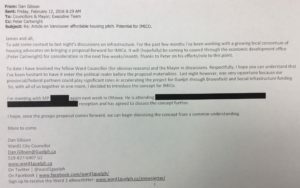 As a City owned property which has sat vacant for 20+ years, I believed IMICo (which is almost 14 acres in size and steps from our Downtown) could be leveraged for federal brownfield funding in exchange for a commitment to an affordable housing component within future developments (in addition to many market based developments). In essence, a truly mixed used community that the City (as current owners) could steer in the appropriate direction. 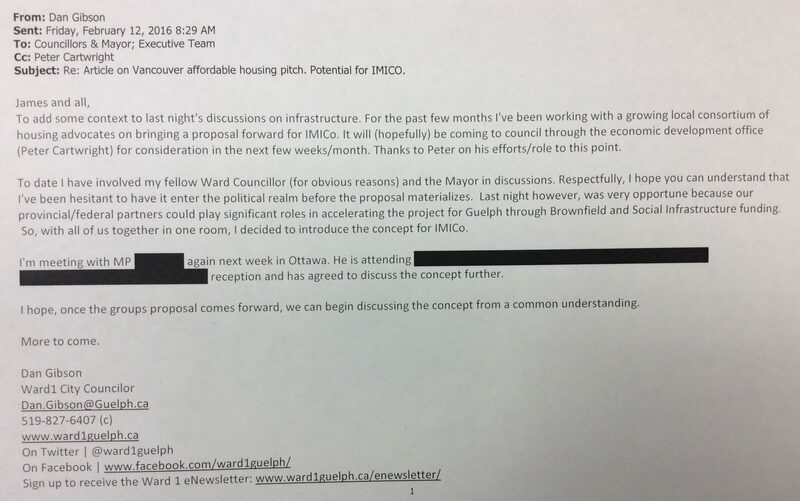 During the February 11th, 2016 council meeting specific to Guelph federal infrastructure proposals, I raised this concept for IMICo and on February 12th, 2016 sent the following email to council and the executive team in order to start an internal discussion on the file. Fast forward 11 months and I am extremely pleased that we (collectively) are taking positive steps toward realizing this future for IMICo. In closing, I’ve included my speaking notes from last evenings council meeting in order to express my sincere thanks to all who have played important roles to date and to set the stage moving forward.